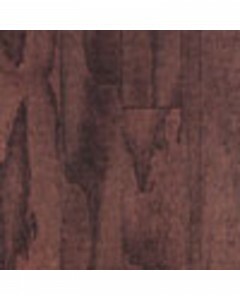 Red Oak - Bridle 1/2" x 5"
Only available in red oak, the Newtown Plank Collection is an engineered flooring product. 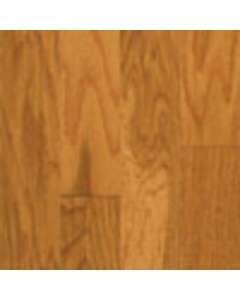 Manufactured in the United States, the Newtown Plank Collection carries Mullican's Alpha A'Lumina finish, which as a 25-year warranty. The finish is aluminum oxide finish with a subtle satin look. 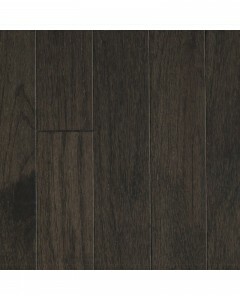 Available Dimensions: 3", 5"
Red Oak - Bridle 1/2" x 3"
Red Oak - Granite 1/2" x 3"
Red Oak - Granite 1/2" x 5"
Red Oak - Gunstock 1/2" x 3"
Only available in red oak, the Newtown Plank Collection is an engineered flooring product. 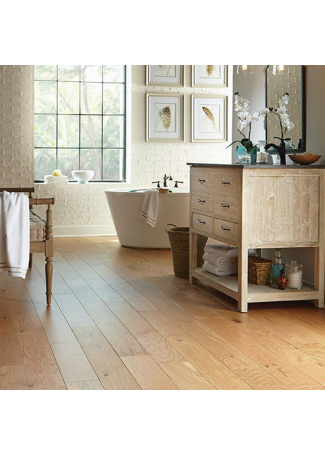 Manufactured in the United States, the Newtown Plank Collection carries Mullican's Alpha A'Lumina finish, which as a 25-year warranty. The finish is aluminum oxide finish with a subtle satin look. 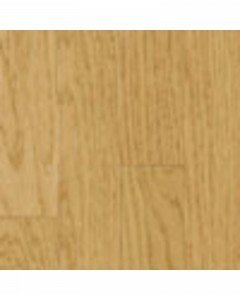 Available Dimensions: 3"
Red Oak - Gunstock 3/8" x 5"
Only available in red oak, the Newtown Plank Collection is an engineered flooring product. 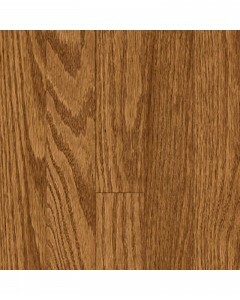 Manufactured in the United States, the Newtown Plank Collection carries Mullican's Alpha A'Lumina finish, which as a 25-year warranty. The finish is aluminum oxide finish with a subtle satin look. Available Dimensions: 5"
Red Oak - Natural 3/8" x 3"
Red Oak - Natural 1/2" x 5"
Red Oak - Saddle 1/2" x 3"
Red Oak - Saddle 1/2" x 5"